Almost every tester out there is familiar with Selenium WebDriver for automating Web applications, and many are also familiar with Appium for automating Mobile apps. However, not as many are familiar with automation tools for desktop applications. This post will discuss one of the most popular tools in the field of test automation for desktop applications – WinAppDriver (short for Windows Application Driver). 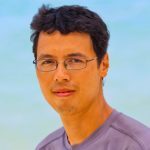 A while back, I wrote a post reviewing the pros and cons of 9 open source test automation tools for desktop applications. 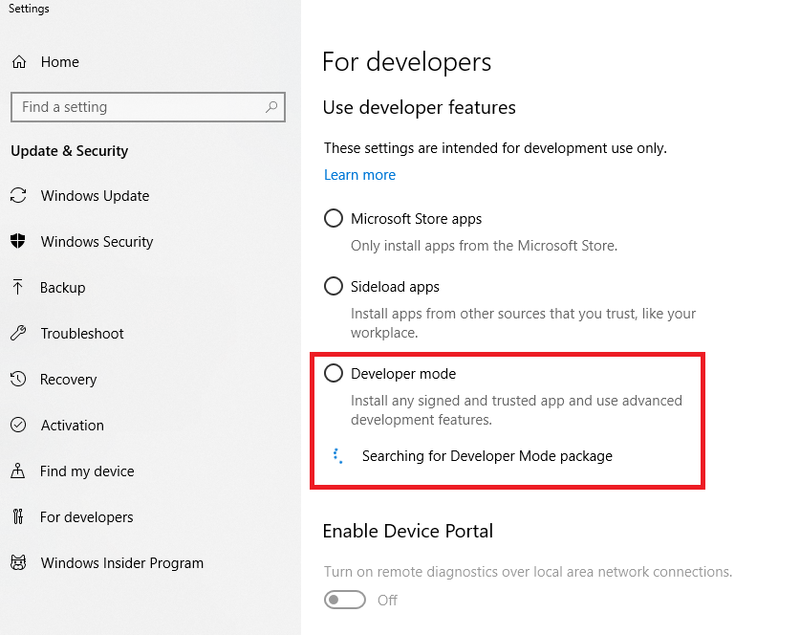 In this post I will discuss one that is not included in that list, that is relatively new and that comes from a great “home” 😉 – From Microsoft, and it makes perfect sense to test Windows desktop apps using a tool from the same company. WinAppDriver is a free tool (currently the WinAppDriver code is not open source, but in their FAQs it’s mentioned that they are considering the option to open source it). It is supported on machines running Windows 10 operating system (Home and Pro) and Windows Server 2016, and it supports all Windows applications based on: WinForms (Windows Forms), WPF (Windows Presentation Foundation), UWP (Universal Windows Platform) and the classic Win32. What makes it such an awesome tool and leader in its field of automation for desktop applications? What does this mean? Well, it means that if you’re from the web/mobile automation world and you already know how to develop using the WebDriver environment, then the transition to WinAppDriver will be easy, quick and clear for you. As in the WebDriver environment, with WinAppDriver’s environment we will also identify elements with findElement, we will also work with Page Object and we will also use the same methods such as: clear, sendKeys, click, etc. It’s important to mention that WinAppDriver can run as a standalone as well as a plugin for Appium. 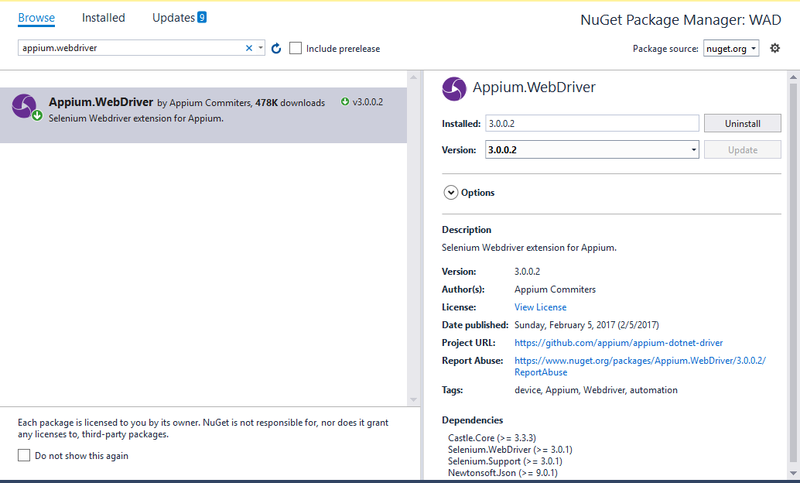 Thus, if you are already running Appium’s server, then a request for Win10 app automation will launch WinAppDriver.exe. 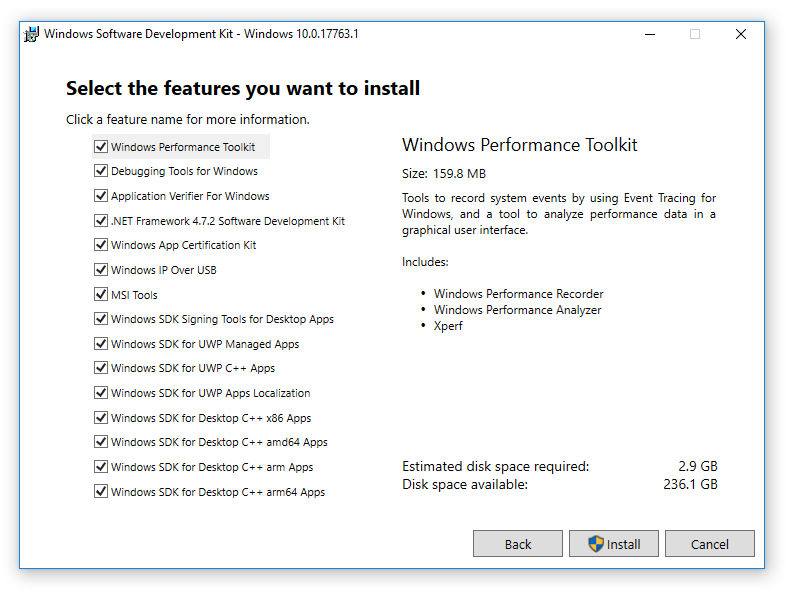 There are few steps we’ll have to go through in order to work with WinAppDriver. 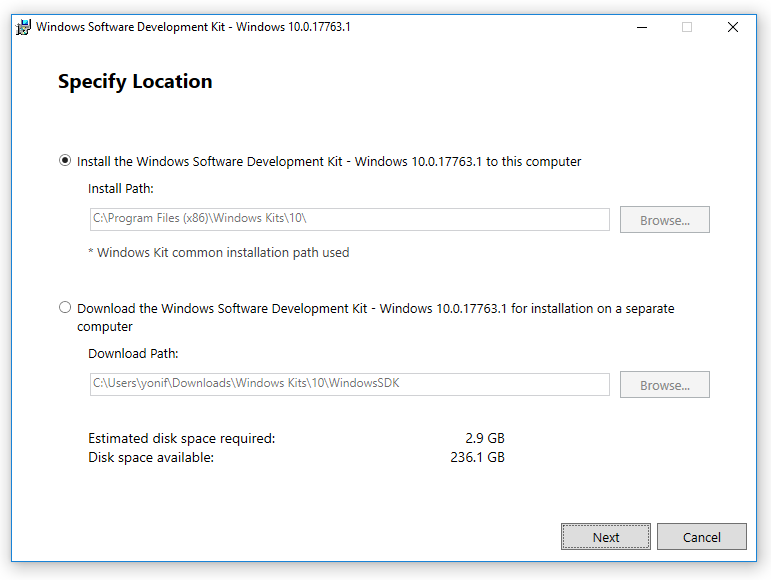 1) Download and install WinAppDriver from: https://github.com/Microsoft/WinAppDriver/releases (you need to choose the file: WindowsApplicationDriver.msi). It’s a simple “next-next” installation.